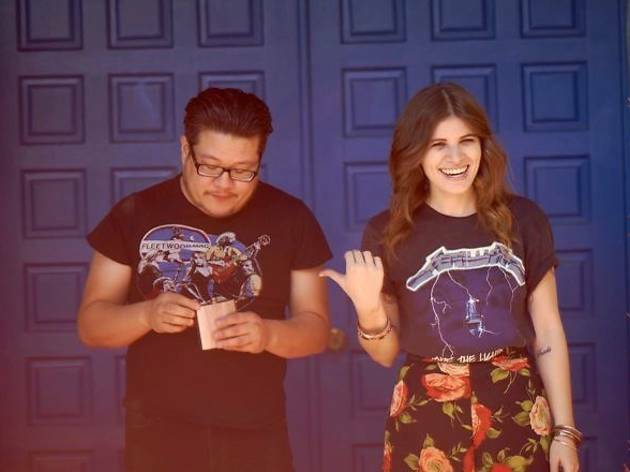 Wavves and Best Coast team up for another co-headlining tour—it helps that the lead singers of each band (Nathan Willams and Bethany Cosentino) are currently in a relationship. The Summer is Forever II tour will feature Wavves' punchy surf-punk and the melancholy indie pop of Best Coast. Expect numerous allusions to cats (the bands' favored pet) and professional wrestling. Fellow LA rockers Cherry Glazerr will open the show.